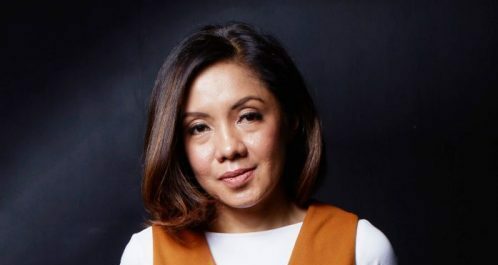 JAKARTA (30 April 2018) – Interpublic Group (NYSE: IPG) agency Golin Jakarta recently announced Tanya Tresnasari, currently an Associate Director, to the role of General Manager, Jakarta. The promotion extends her role in accelerating the growth of the firm’s business in the most-populated country in Southeast Asia. Tresnasari will continue to report to Djohansyah Saleh, Head of Operations, Indonesia. Tanya will work alongside existing team members with renowned expertise in healthcare and public affairs, the firm’s largest business contributors. The firm looks forward to broadening its expertise by hiring digital, marketing, and creative strategists over the coming months. With more than 16 years’ experience in strategic communications, Tanya has achieved tremendous success in delivering significant impact to the firm’s business since her arrival in 2015. She is tasked to bring the implementation of Golin’s g4 – communities of explorers, creators, connectors, and catalysts – to full effect. Tanya graduated from Bond University, Australia, majoring in Communication. Her past work includes stints in banking and healthcare companies, while her latest roles were Associate Director in a local PR firm and Account Director at a local creative house.